Exams. Glasses. Contacts. See and Look Your Best! Also Open Saturdays 10 - 2 ! At InVision, we provide care for the entire family, including children of all ages. We have testing equipment that can assist with any age group to thoroughly evaluate their ocular conditions. Children must see well to succeed so schedule a visit today and let us help them be their best. Most people have many pairs of shoes but many have only one pair of eyewear. People look at your eyes first and your eyewear should always make you look your best. 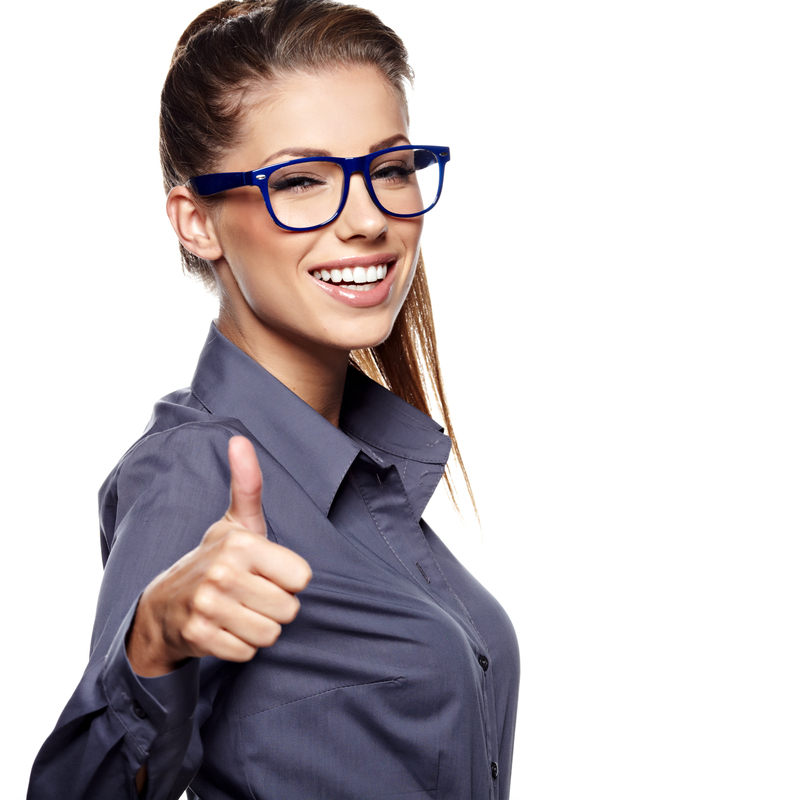 Let our eyewear specialists fit you for the perfect glasses to look great every day! Spring & Summer are the best times of year to be wearing contact lenses for all your activities! If you are an experienced wearer or brand new to contacts we can help you see your clearest and guide you to the most comfortable lenses available. 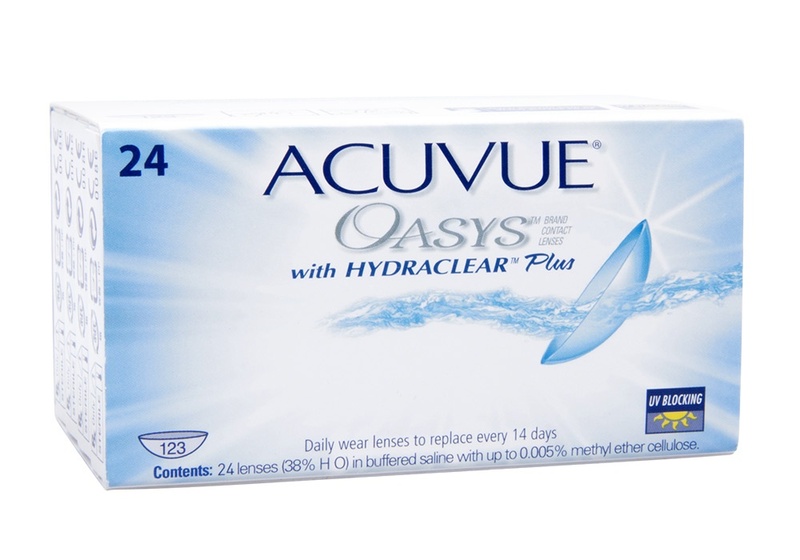 Visit our Contact Lens page for more info. See you soon! By staying current with the latest developments in eye care, prescription lenses and advances in contact lens technology InVision Eye Care can provide you with the best vision, advice and fit today—and in the years to come. We look forward to building lasting relationships with our patients, which is why we take the time to get to know you, your vision requirements and your lifestyle needs. Contact us today to find out how we can help you see your best. Because the eye is a complex system inside in which many things may go wrong without displaying symptoms, comprehensive eye exams are imperative to maintaining your visual health. Today there are many choices in the type and quality of lenses you have available. Your prescription can be placed in Single Vision, Line Bifocals, Trifocals, or Progressive Lenses. 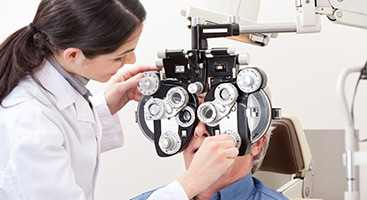 Our Vision Center in Fayetteville proudly serves the Northwest Arkansas region. Our office is conveniently located 3316 West Grove Drive in Fayetteville, next to the Planet Fitness just off Wedington. Dr. Orgain and our eye care staff are here to care for all of your vision needs. We handle everything from adult and children’s eye exams and contact lenses, to eye emergencies, treatment of eye diseases and co-management of eye surgery such as cataracts and LASIK. We are a locally owned eye care office that cares about your eyes and always strive to help you and your family see and look your best. Let us help you see better!